Notes: ALBERTI, Mrs. Hannah, died 24th ult. 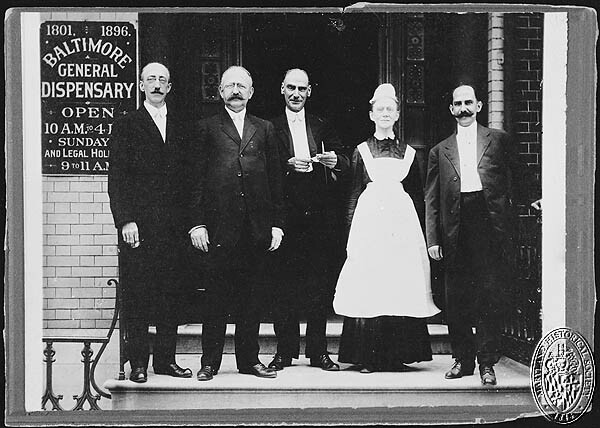 At Phila., wife of Dr. George F. Alberti, leaving a numerous family. (Baltimore Republican or Anti-Democrat, 1 March 1802).